With everyone expecting the introduction of the Apple iPad 2 to highlight this coming Wednesday's Apple press event, the biggest surprise could be how fast it takes for the units to start showing up in the hands of consumers. According to the folks at AppleInsider, people familiar with the situation say that the Cupertino based firm is gearing up for more than just a product announcement. Instead, Apple appears as though it is getting ready for a major rollout of a consumer oriented product. Some believe that even as Apple addresses the press on Wednesday, at least one working unit will be shipped to certain retail outlets. 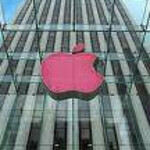 AppleInsider says that this source has provided them with correct and timely information relating to Apple in the past. 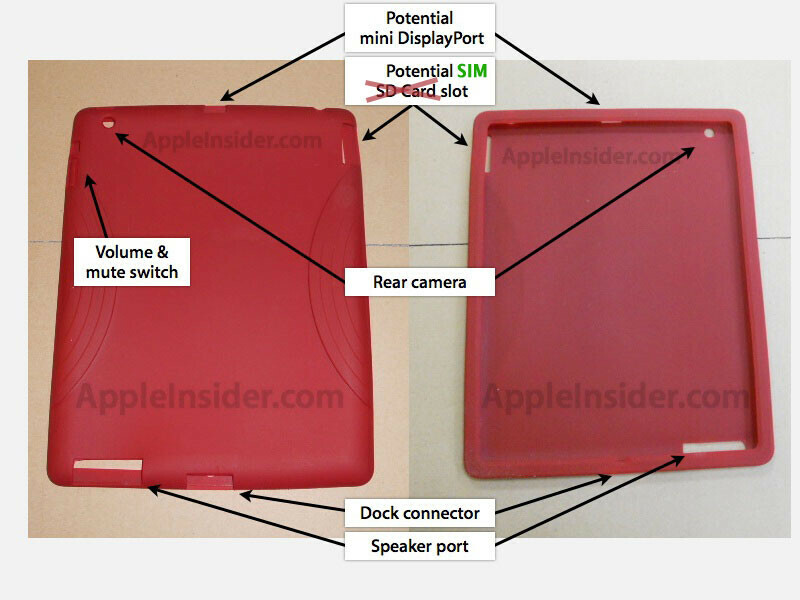 Apple is expected to bring three different versions of the tablet to the market. In addition to a WiFi model, there will be a GSM version for AT&T and some European carriers, while Verizon and Far Eastern operators will receive the CDMA variant. The code for the three are K93, K94 and K95 respectively. 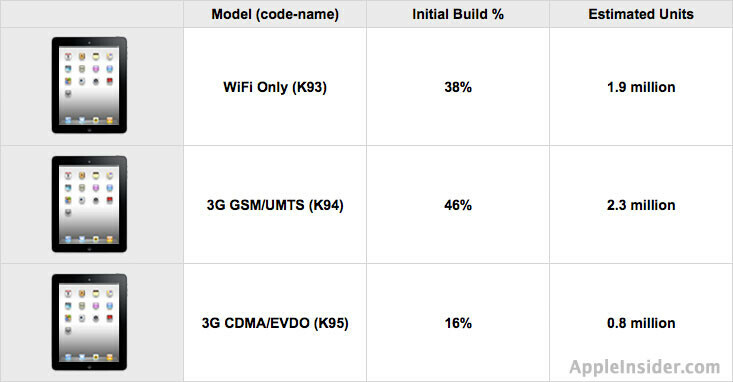 Apple plans on building 1.9 million WiFi units, 2.3 million GSM models and 800,000 of the CDMA variant. Maybe the beiber lookalike kid in the skype video call knows when the device will be launched? Somebody should find him..
M.A.P.= Minimum Advertised Price. MINIMUM is the key word here. So the only thing this shows is that they no one will advertise the thunderbolt for less than 249.99 until after 7/21/11. waiting for hp tablet.. what webOs was really intended for. iPad2 is ready to be released immediately after because they didn't change much about it except maybe the price. Why don't we wait and see how the device actually looks like and what it actually does before we say things like "they didn't change much". Did you see that? In the picture it shows SD card is marked with a 'X'. Does this mean no SD cards? Let's wait and see what iPad2 has to offer on release date.